I have loved seeing the lovely, inspiring photos of Elsie for quite a while. Then when I got to hear her speak at a Wild and Free conference where we both spoke, I knew I wanted the opportunity to get to know her better. Elsie homeschools her precious ones. Her family of six live on a 2.5 acre farm with a gaggle of pigs, turkeys, chickens, a dog and one duck. She says, “The noise level in our home is indescribable. The amount of laundry is harrowing. Our mudroom lives up to its name. I am an admitted book addict and anglophile. I love tea, gardening, chocolate, novels, tropical fruit and going to the bathroom by myself.” When I read this, I knew we were kindred spirits! 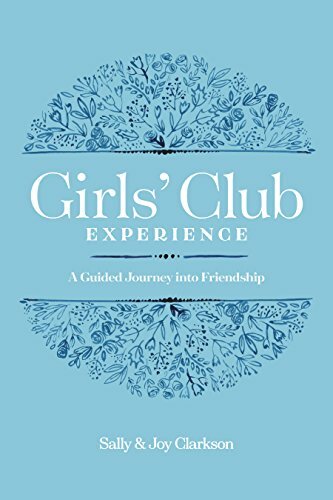 Newer PostJen Smith Podcast: Girls' Club Book Series! Older PostHaley Stewart Podcast: Girls' Club Book Series!